Hijab fashion is something which we've seen a lot of this year, on the catwalk as well as in the top asian magazines. 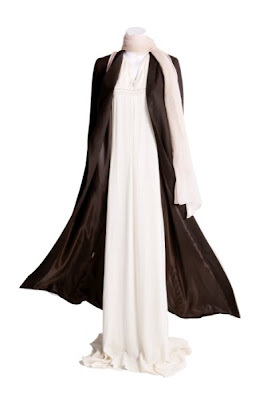 I was recently introduced to Aab a UK based online store selling abayas for all occassions. 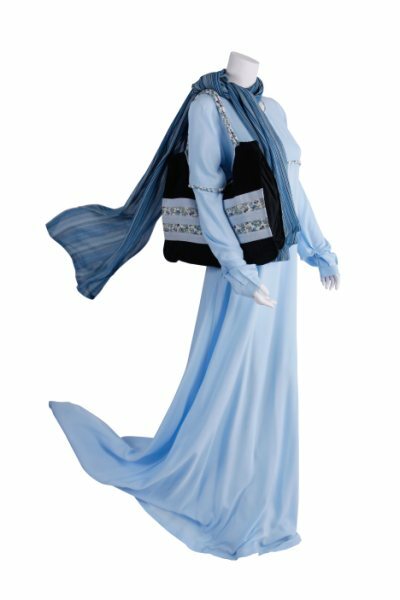 Although I don't wear hijab myself, I couldn't resist taking a further look at their site and seeing what they had to offer! The Aab website itself has a very clean and bright feel to it, a bit like their motto of keeping things "stylishly simple". Their abaya collection is split up into the following categories: everyday, workwear, occassion, maternity, classic black and Hajj/Umrah. Prices start at £49.99 and go up to £149.99 for the more elaborate "ocassion" abayas. Having never bought one of these before I'm not sure if that makes these reasonably priced or expensive, but either way they look like they're worth every penny! I'd love to know your thoughts on these - leave a comment and have your say! although I love their clean lines and feminine styling, I find the price points of aab abayas to be far beyond my means. most girls I know tend to just look at their site and buy material and get someone to sew it for them. I think because there are so few options out there, people who sell abayas are able to sell for the price that they wish. I get that these are high quality and unique and design...blah blah blah...but they are still expensive compared to some of the other places. As an abaya wearer, I am not trying to knock what they do. We need more companies like aab, but I will stand by my stance that they are overpriced. I'm assuming someone is willing to pay these prices, since they are expanding their product range, but not me. The collection of Aab is really amazing at so less prices. But i have been a regular customer of EastEssence and have always loved their collection. Their prices are so reasonable that i have never felt an urge of shopping from any other place.